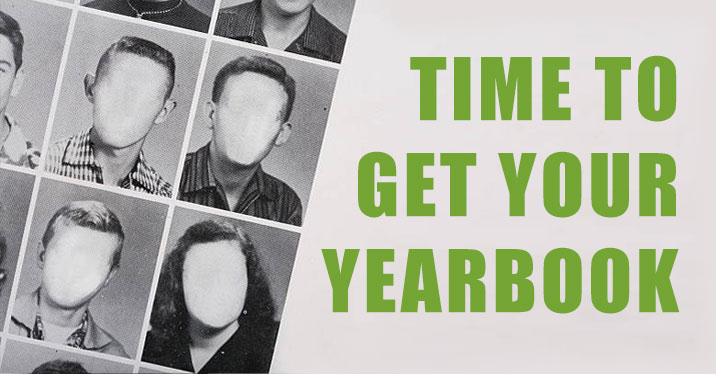 Upcoming Events – Green P.T.O. expand more details and info. 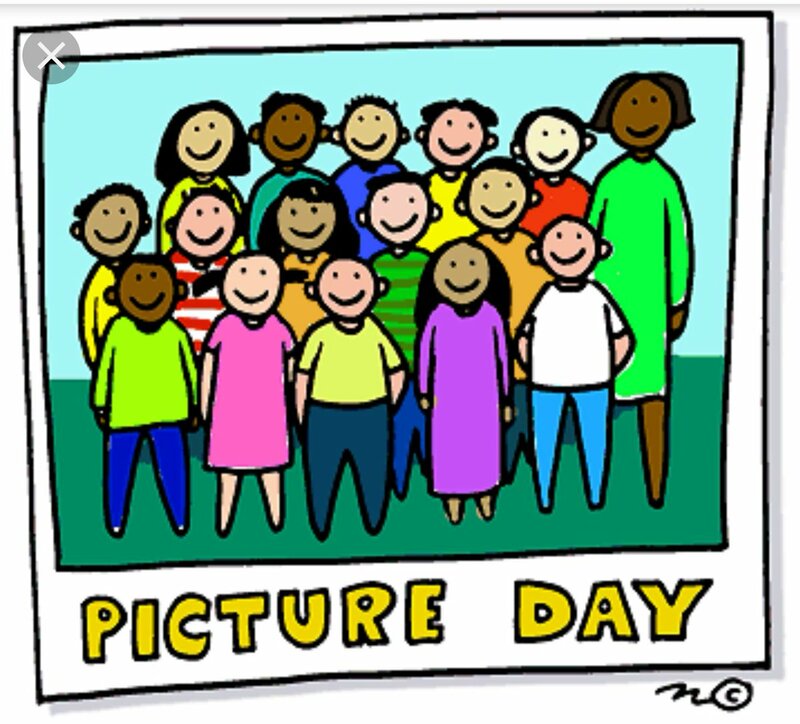 Friday April 19th is Picture Day! Be sure to have your favorite outfit ready. Teachers change the lives of millions of children every day, and their work and impact extends far beyond the boundaries of the classroom. Take the time to show your appreciation during Teacher Appreciation Week! 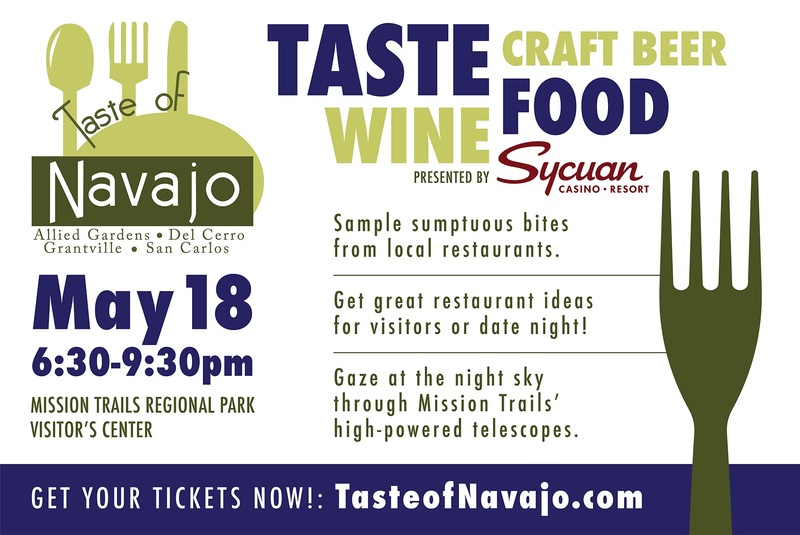 This community event celebrates the unique flavors of the Navajo community (Allied Gardens, Del Cerro, Grantville, San Carlos) while benefiting Myron B. Green Elementary in San Diego’s San Carlos community.The Taste of Navajo brings the tastes and flavors of our community together in one amazing location for a single evening.